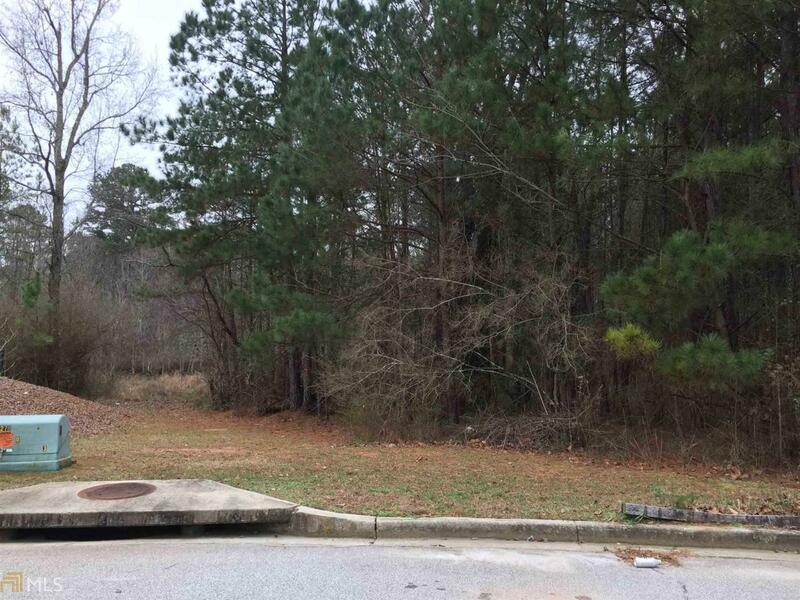 Commercial lots, just off the access road beside I-20 between Covington and Conyers. Two lots - 11.88 acres total - must be sold together (4 acre lot is a retention pond). Zoned M-1, Light Manufacturing.